This espectacular end unit in Paradise Villas has one of the best views in the complex. This is the best priced 2 bed 2 bath at Paradise Villas and comes furnished. 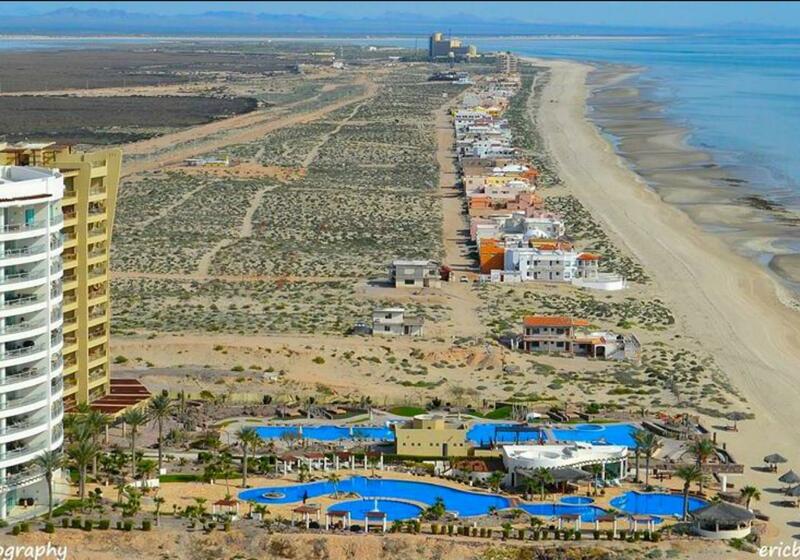 Enjoy the beautiful Sea of Cortez with your family and friends and also use as a rental for income. This condo has 2 fireplaces and also a walkout patio downstairs and upstairs deck from the master bedroom. Guest bedroom also has deck. Half bathroom downstairs for your guest and also laundry room at entrance of condo.